In the Dublin of 1922 with Civil War about to break out, working class Annie Reilly is thrilled to win a scholarship to Eccles Street Convent School. A little frozen out by her old friends, yet not wholly accepted by all of her new classmates, she is pleased to be befriended by Susie O’Neill an easy-going girl from a much more comfortable background. Through Susie’s brother, Annie meets Peter Scanlon, a neighbour of the O’Neill’s and a pupil at Belvedere college. 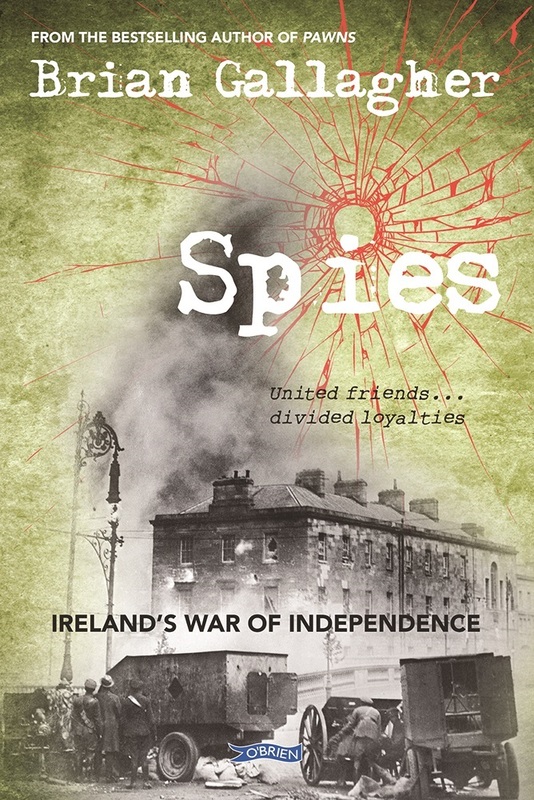 Having been radicalised by the execution of Kevin Barry, another Belvedere pupil, Peter becomes involved with the rebels who oppose the Treaty with Britain, and who are in conflict with the forces of the newly formed Irish Free State. As families and friends across the nation are forced to choose sides, and with Peter’s conservative parents unaware of the dangerous role their son is adopting, Annie and Peter find their friendship coming under strain. Torn socially between her old friends and the exciting opportunities her new school presents, Annie is further confused when fighting breaks out on the streets of the city, with Irishmen now fighting other Irishmen. When Peter comes under suspicion from the police he asks Annie to cover for him. Reluctantly she provides him with an alibi, knowing that this also places her at risk of arrest – and with it the loss of her vitally-important scholarship. While all of the friends try to enjoy normal life – engaging in after-school classes, sports and concerts – there is no escaping the conflict that is rocking the country. Annie and Peter argue, but despite disagreeing with his secret activities as a messenger for the Die Hards, Annie keeps his secret. Annie’s father, who drives a hackney that is often used by government officials, is targeted by the rebels, and Annie is kidnapped at gunpoint to force her father to co-operate in an assassination bid. Knowing that both sides have become increasingly brutal and ruthless, Peter is horrified when he learns of the danger that Annie now faces. Torn between his convictions and the debt that he owes to Annie, Peter has a stark choice to make. And when he risks everything for his friend, Annie too has to struggle with loyalty and the notion of informing on a friend, when other peoples’ lives are in the balance. Gallagher writes well evoking the period and the characters in an accessible and believable way. This is a great way to introduce children to history and bravely tackles a subject that many historians shy away from.